3 Supplementary Figure 1. A. 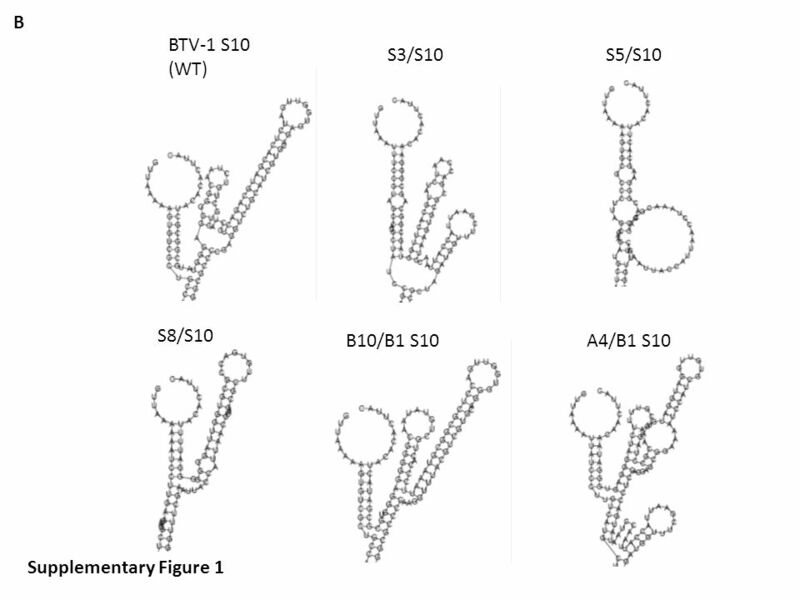 The 5’ and 3’-UTR sequences of BTV-1 S10, S3, S5, S8, AHSV-4 S10 and BTV-10 S10. B. 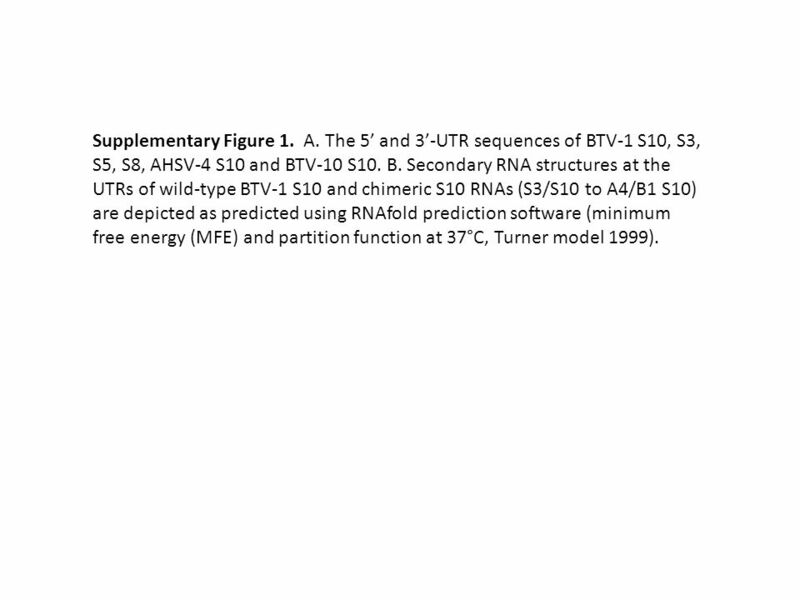 Secondary RNA structures at the UTRs of wild-type BTV-1 S10 and chimeric S10 RNAs (S3/S10 to A4/B1 S10) are depicted as predicted using RNAfold prediction software (minimum free energy (MFE) and partition function at 37°C, Turner model 1999). Download ppt "GTTAAAAAGTGTCGCTGCC--- GATCAGTAGGTAGAGTGGCGCCCCGAGGTCTGCATCGTGTAGAGTGGTTGATCTCACGATGCAGACTCC TACTGCTGTCTAACGGGGGAGGGTATGCGGCGCTACACACTTAC GTTAAATTTCCGTAGCC---"
A.. B. C. Supplementary Figure 1S - FM4-64 staining of the ΔncsA germilings is more prominent in the cell membrane than in the wild type. Germlings. Concepts and Introduction to RNA Bioinformatics Annalisa Marsico Wintersemester 2014/15. Partitioning and Divide-and-Conquer Strategies Data partitioning (or Domain decomposition) Functional decomposition. Introduction to Bioinformatics - Tutorial no. 9 RNA Secondary Structure Prediction. Predicting Coaxial Stacking by Free Energy Minimization David Mathews Department of Biochemistry & Biophysics University of Rochester Medical Center. 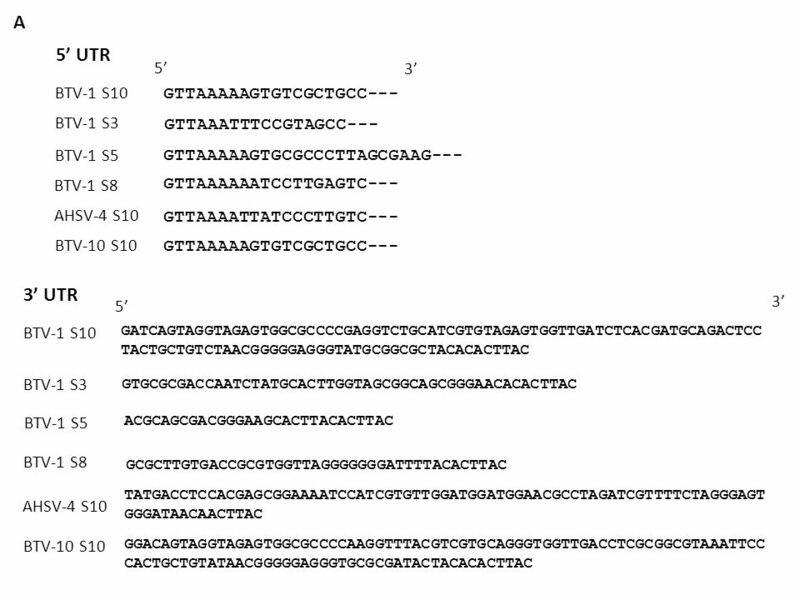 Zhi John Lu, Jason Gloor, and David H. Mathews University of Rochester Medical Center, Rochester, New York Improved RNA Secondary Structure Prediction. MicroRNA The Computational Challenge Bioinformatics Seminar, March 9, 2005 By Yaron Levy. RNA Structure Prediction Rfam – RNA structures database RNAfold – RNA secondary structure prediction tRNAscan – tRNA prediction. BME 130 – Genomes Lecture 7 Genome Annotation I – Gene finding & function predictions. Improving Free Energy Functions for RNA Folding RNA Secondary Structure Prediction. Predicting RNA Structure and Function. Nobel prize 1989Nobel prize 2009 Ribozyme Ribosome RNA has many biological functions The function of the RNA molecule. Fast and effective prediction of miRNA targets Marc Rehmsmeier CeBiTec, Bielefeld University, Germany Junior Research Group Bioinformatics of.